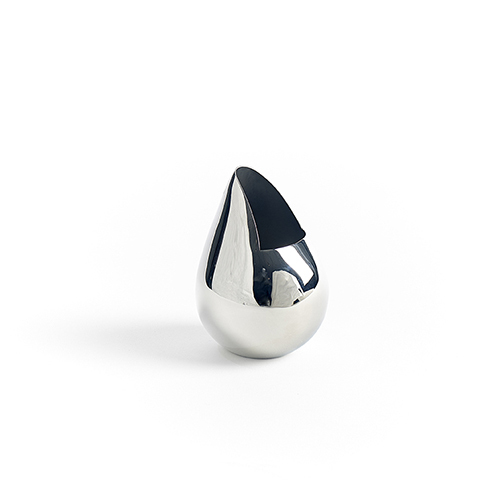 Contemporary Milk or Sugar Servers sold singly, in mirror-polished 18/10 stainless steel. Part of the elegant and sophisticated Verso Series designed by Mario Taepper for Carl Mertens,Germany. Beautifully paired with the Verso Nut~Snack Server! Dimension: 2.7" x 3.1" x 3.8"